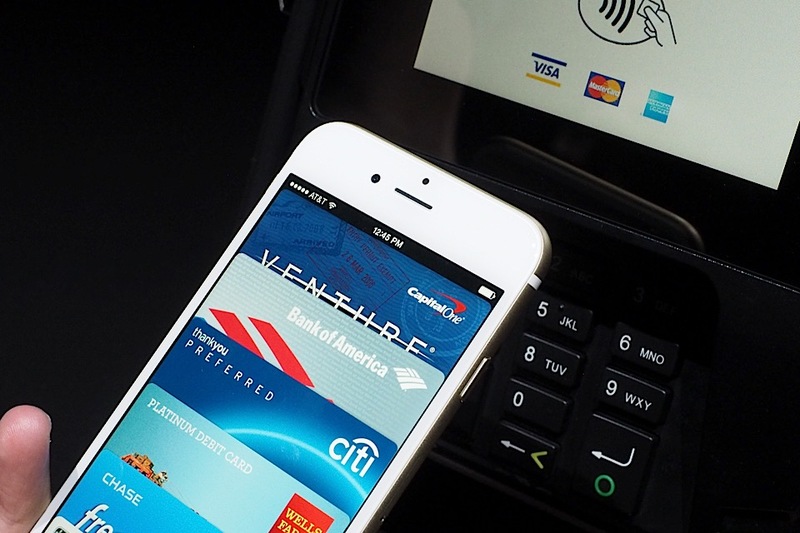 Apple has come a long, long way in its attitude toward NFC. The company seemingly went out of its way to avoid the short-range wireless tech for years after others embraced it, but it quickly became one of the biggest users last year thanks to Apple Pay. And now, it's ready to guide the standard's future -- the company has joined the top ranks of the NFC Forum, giving it the same level of influence as the likes of Google, Intel and Samsung, among others. Clearly, Apple isn't having regrets about welcoming NFC with open arms.